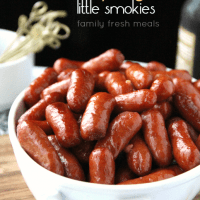 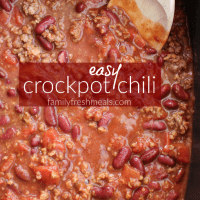 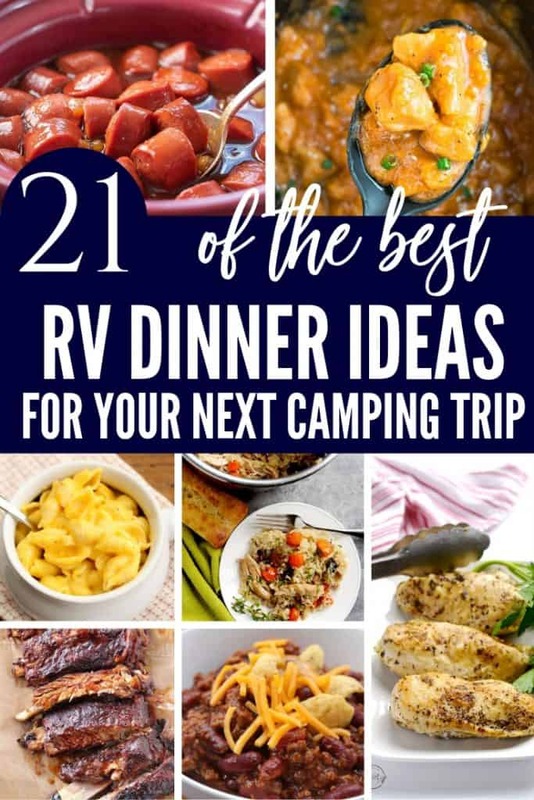 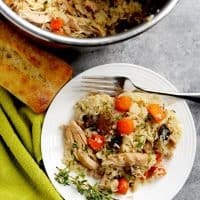 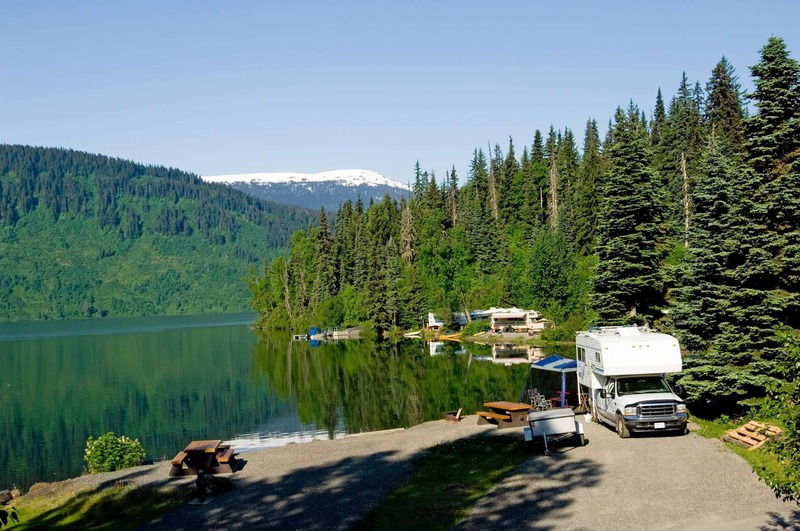 Are you looking for some easy RV dinner ideas for your next camping trip? 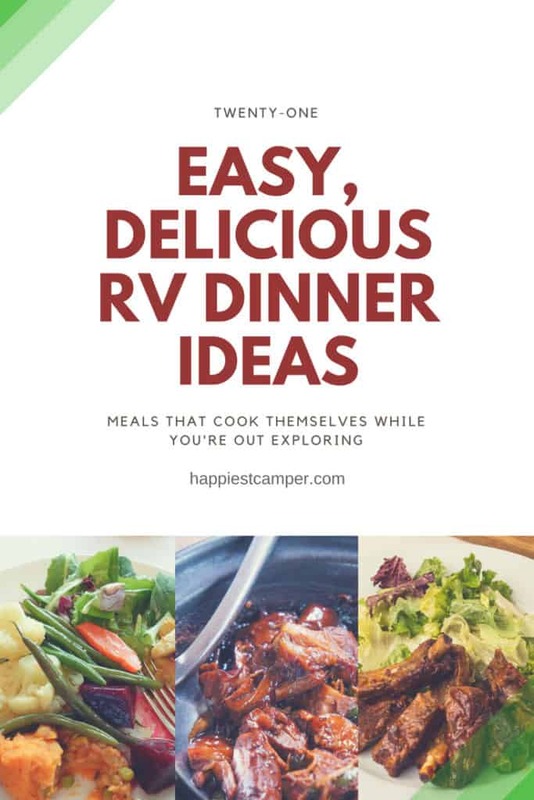 Coming up with a plan for dinner every day can get tedious, especially when you’re confined to the space of an RV. 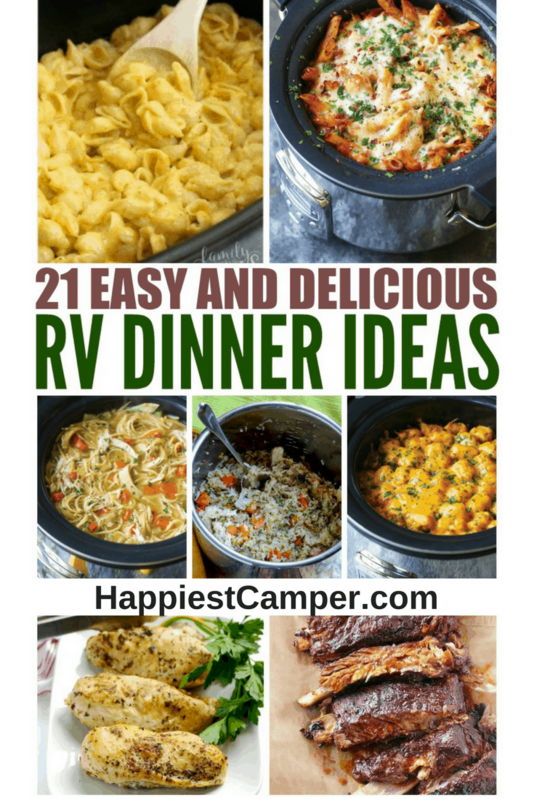 These Easy and Delicious RV Dinner Ideas will make your life a little easier. 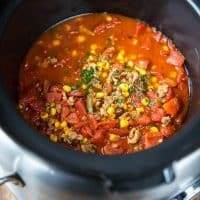 They are all cooked in either a crock pot or instant pot, so you can throw everything in and go explore your surroundings. 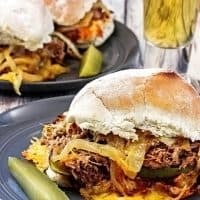 Every recipe is a crowd pleaser too! 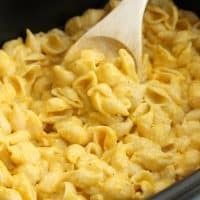 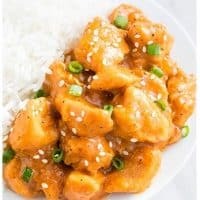 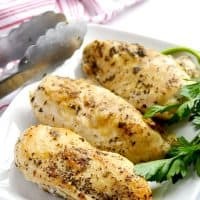 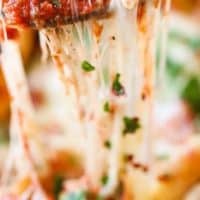 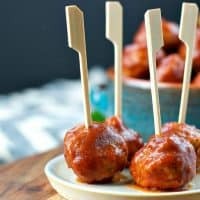 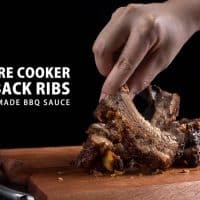 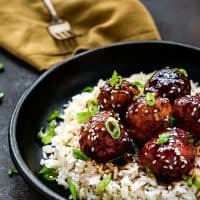 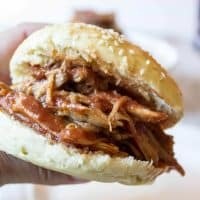 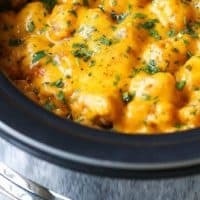 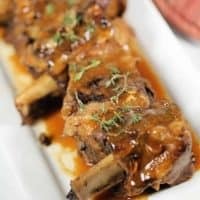 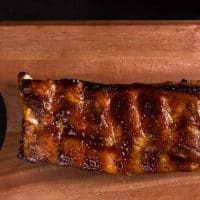 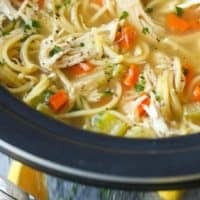 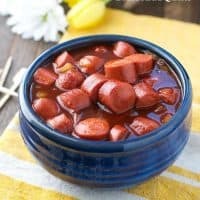 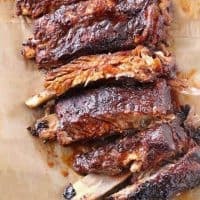 Awesome list of dinners to make in your RV.